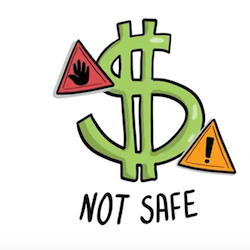 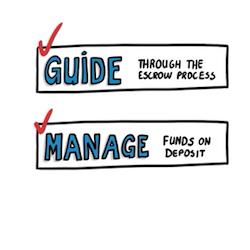 How Do Escrow Fees Work? 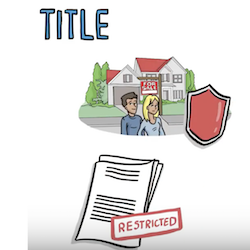 What's the Difference Between Escrow and Title? 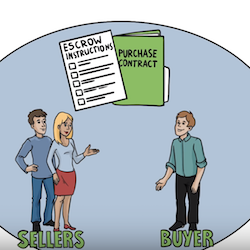 What's the Difference of Cost Versus Value Work In Escrow?